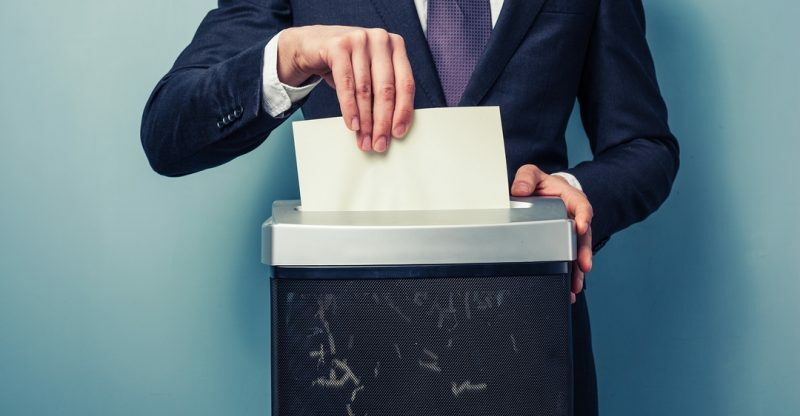 Which 4 Documents Should Be Shredded to Protect Your Identity? Identity theft is a growing problem for millions of people. Once a thief steals your ID, it can cost you financially and personally. Protecting your private informationis important. To protect your identification, any paperwork with private or identifying information should be destroyed properly so no one has access to your data. Paper shredding is a common and effective way to discard forms. Homepaper shredders are a common household appliance. For larger projects or business services, professional paper shredding companies are hired to destroy the documents. For those who are unsure of what to shred, here are the five types of documentation that should be destroyed. Personal documents that have expired or are no longer needed should be destroyed. These can include photocopies of original forms such as birth certificates, Social Insurance Numbers, divorce, or death certificates. Expired passports, driver’s licenses, Visas, and invalid ID tags. Other sheets that you might not consider include receipts, mail including any junk mail with your name and address, luggage and ID tags, used airline tickets and travel itineraries. Many financial papers contain individualized data that can be used against you if it falls in the wrong hands. Papers that need to be shredded include: banking statements, ATM receipts, credit card bills and statements, preapproved credit card applications, banking statements, investment forms, tax forms, investment transactions, invoices, bills, investment papers, credit reports and any correspondence received by your bank or financial institution that you no longer require. 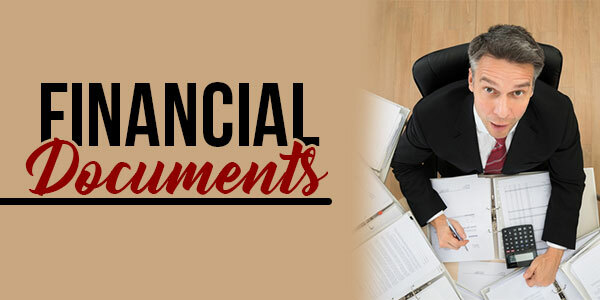 Work related financial forms such as paystubs, Records of Employment, void cheques, and other unneeded financial forms should be securely trashed so no one has access to your financial background. 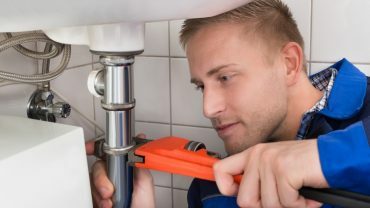 There are many job-related forms that have vital individualized content that should not be tossed randomly in the garbage. 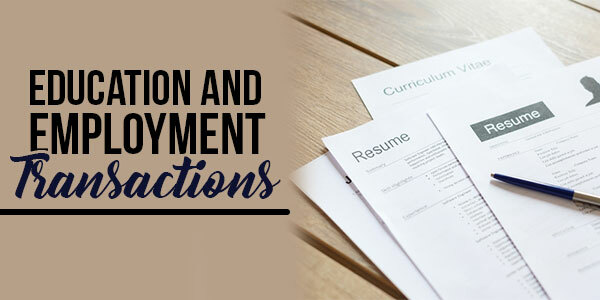 Resumes,CurriculumVitaes, reference letters, signed employment forms, appraisals, financial papers, meeting minutes, employee records, time sheets, and other professional related data needs to be discarded properly. This also includes carbon and photo copies of all documents. In addition, school papers and reports contain private information that can be misused if it falls in the wrong hands. Whether you are in school, college, or university, any original or reproduced papers with your private details should be shredded if it is no longer needed. 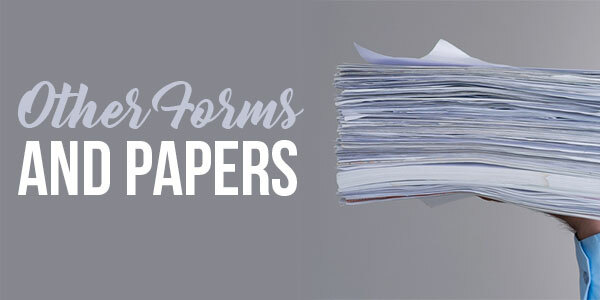 These can include application forms, school registration documents, report cards, acceptance letters, transcripts, attendance rosters, permission slips, parent or student letters, student ID cards, access cards, and other educational related forms or letters with personalized information if they are no longer needed. There are lots of personalized paperwork or bills that we use for different reasons. The information they hold can have damaging effects if they fall in the wrong hands. These can include legal, personal, formal, medical, or standard sheets that have ourunique data. Home forms, lease agreements, volunteer applications, warranties, order forms, prescriptions, official letters, medical and dental bills, utility bills, old, expired insurance forms, corporate documentation, court papers, taxation papers, property documentation, membership applications and cards, auto purchase forms and maintenance reports, professional service or repair documents, appraisals, equipment rental agreements, and other letters or statements with private knowledge. Identity theft is a major threat to our personal and financial wellbeing. Any letter or form with private information should be destroyed properly so no one can access your details. Some papers should be kept for a time duration, but once that timeframe lapses, the papers need to be shredded safely so no one else can obtain the information. I get what you’re saying, but shredding documents can be such a hassle sometimes. What do you think about keeping the papers in a storage cabinet or somewhere instead of shredding them? If you hae enough space in your cabinet, then sure! But in most cases, it’s probably better for you to shred your personal identity documents for identity protection. Besides, why hold on to papers you don’t need? Paper shredding might be annoying, but it’s so important for confidentiality. You never know when someone you can’t trust will get hold of your information and decide to use it for themselves. Be very, very careful!